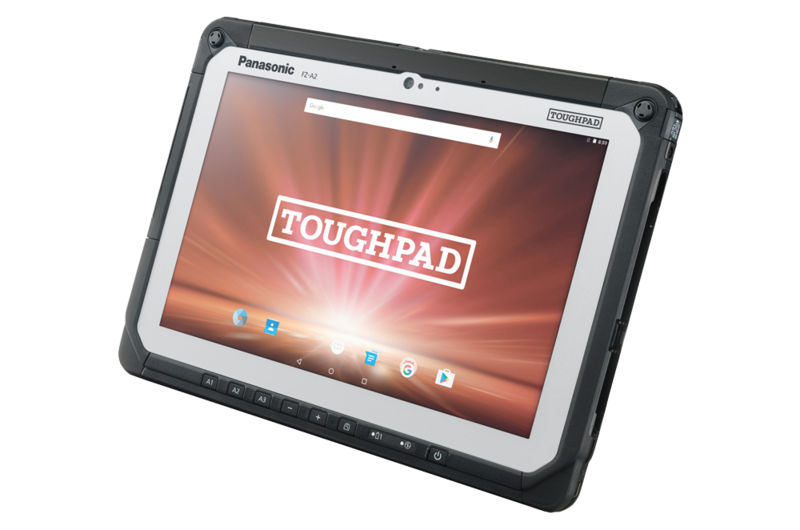 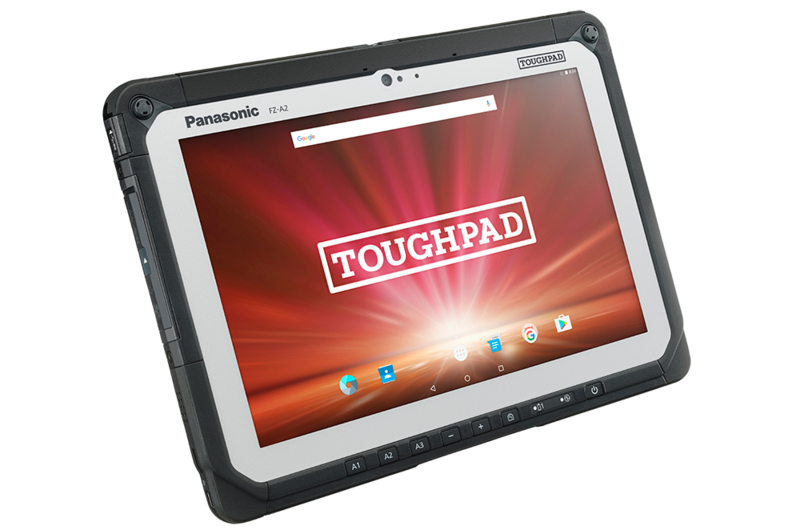 The 10.1" Android™-powered A2 delivers true ruggedness and is ideal for highly mobile outdoor workers in challenging conditions. 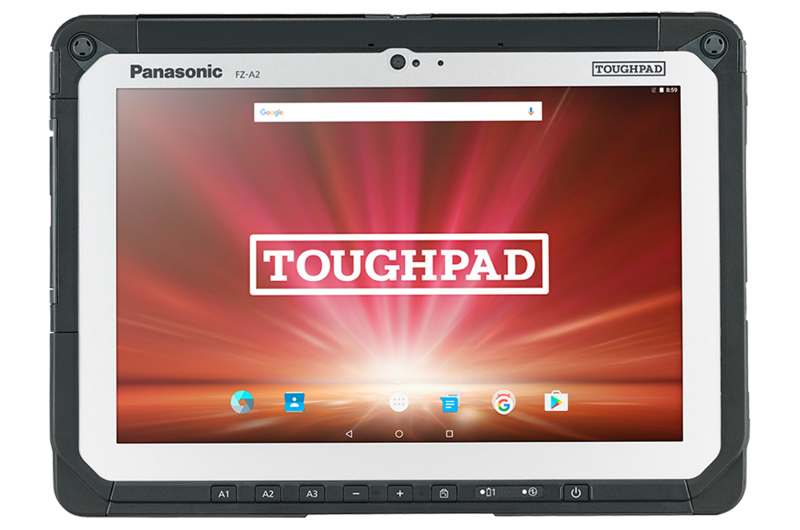 With its capacitive, sunlight viewable 10- finger multi-touch IPS display, flexible configurable ports and business expansion capability this Android™ 6.0 device can be used in the field whilst benefitting from connectivity options to ensure data is always available when needed. 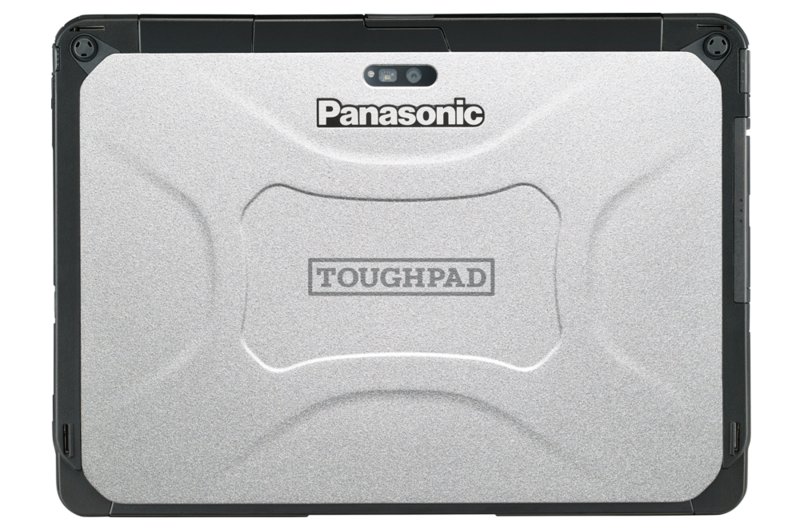 272 mm × 196 mm × 16.4 mm / 10.71" × 7.71" × 0.65"